Turkey's Court of Appeals has rejected an Istanbul criminal court’s ruling on the so-called Ergenekon coup case, filed against 275 people over an alleged conspiracy to overthrow Recep Tayyip Erdogan's government. The high court found a number of contradictions in the case, which was launched back in 2007 against people including ex-army chief Ilker Basbug, politicians and journalists. The court found flaws in the investigation, trial, collection of evidence and fair hearing for the accused, the Anadolu news agency reported. According to the court’s ruling, "There is no incidence of admission of 'Ergenekon terror organization' by the local court, it remains unclear who formed it [the alleged terror group], when [was it formed], failure of revealing its crimes and hierarchical structure, and its leader is also unknown." The Ergenekon case was opened when 27 hand grenades were discovered at the home of a non-commissioned officer in Istanbul, immediately prompting accusations that the explosives were allegedly intended to be deployed in a coup. 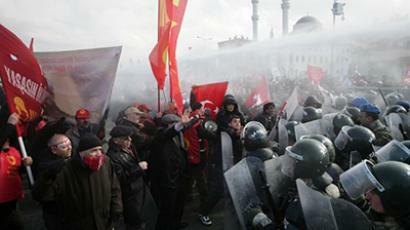 The trial began in 2008, with nearly 300 people accused of membership in an organization dubbed Ergenekon. The 2,455-page indictment listed dozens of charges against the defendants, including an alleged plot to topple Recep Tayyip Erdogan in 2003-2004, when he was the country's prime minister. Eyebrows were raised when former army chief Ilker Basbug, who retired in 2010, was arrested in 2012 over an alleged plot to topple the ruling Justice and Development (AK) Party government. Basbug became the highest-ranking officer in a massive probe into the alleged ultranationalist terrorist network, and along with 18 other defendants was handed a life sentence in 2013. "We can say it is really tragicomic to accuse somebody who commands such an army of forming and directing a terrorist group," Turkey's NTV network quoted him as telling prosecutors. Critics of the case said the charges brought against the accused were based on shaky evidence, noting that the trial dragged on for a suspiciously long period of time. 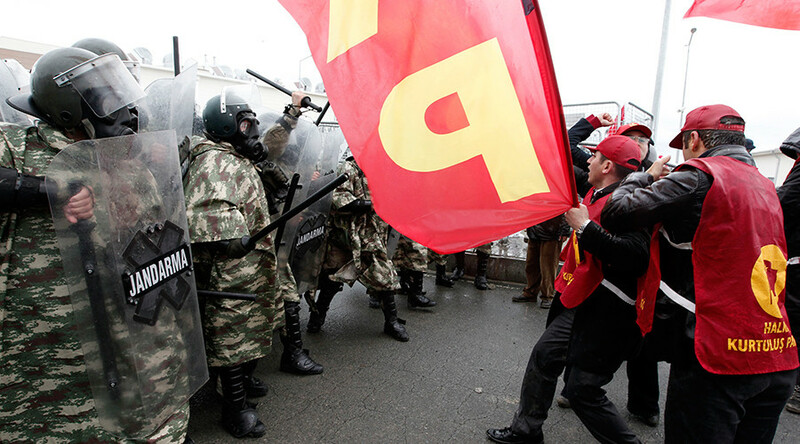 Court hearings regularly led to violent clashes between the defendants’ supporters and police. The Turkish military staged three coups between 1960 and 1980 and forced a pro-Islamist government out of office in 1997. Over the past weekend four senior military officials were dismissed from their posts.